Thanks for the comment. 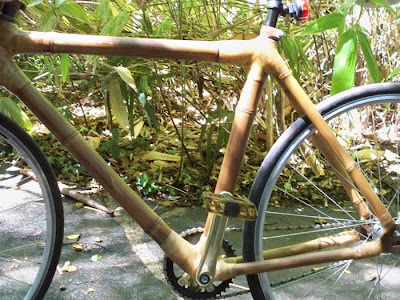 I really hope they continue to manufacture bamboo bikes overseas. I am actually planning a visit to Shanghai this spring. China has always set the standard for bamboo products. It's such a great eco-friendly material and has been an important part of the Chinese culture for thousands of years. There are lot's of uses for bamboo. You can make a house, chairs, tables. 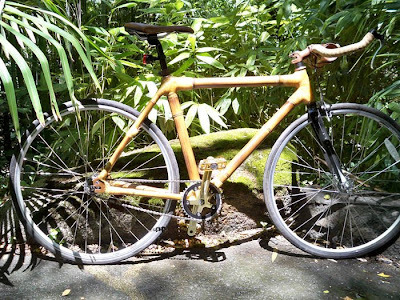 And this is the first time that I saw a Bamboo Bike. I will recommend this articles to the essay writing services.